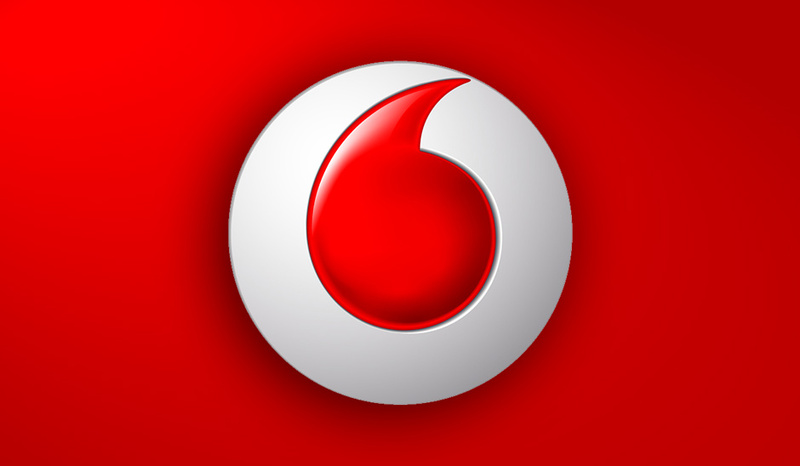 We produced more than 1,000 episodes for Vodafone and created the most successful MMS entertainment channel in Germany. The episodes are based on parodies of beloved celebrities, as well as slapstick and comedic skits about topics like animals, nature, culture and current events. The MMS channel reigned at the top of the German MMS charts for several years.